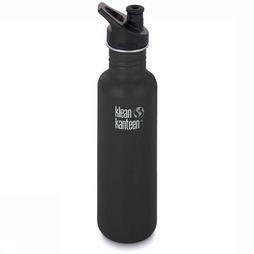 About Klean Kanteen - The beautifully designed products from Klean Kanteen contribute to a cleaner world. 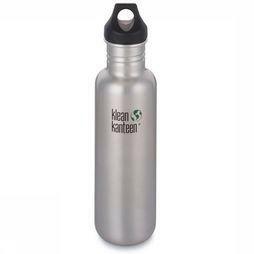 Our dream is that disposable packaging is no longer used because there are better alternatives. 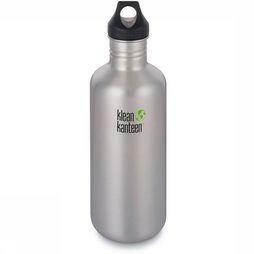 Klean Kanteen is a family business that does everything with the interests of the consumer and the planet in mind. 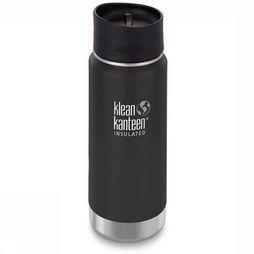 The basis of Klean Kanteen products is simple: everything that can be made from stainless steel is made of stainless steel: it is 100% food safe, does not give off taste and does not require any coating. 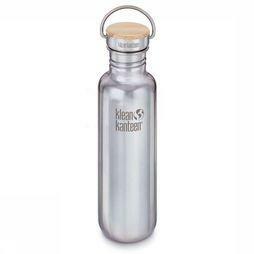 All our products are made to last a lifetime. 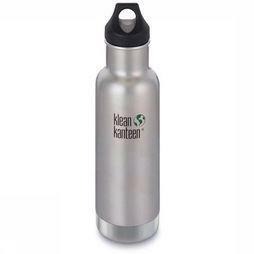 Two interests are crucial at Klean Kanteen: your health and the environment. That is why we also contribute to various initiatives and organizations that are committed to nature conservation and sustainability, including 1% for the planet, Natuurpunt, 5gyres, etc. We have a responsibility for Our planet and together we can make a difference. 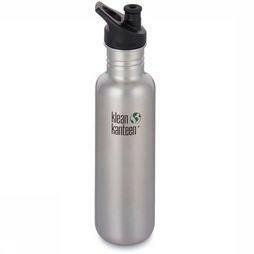 In addition to drinking bottles, the assortment also contains baby bottles, food cannisters, straws and cups. There is so much to do but it gives a huge amount of energy to think about creative solutions, but we do it step by step. Every day we are happy with what we have achieved. 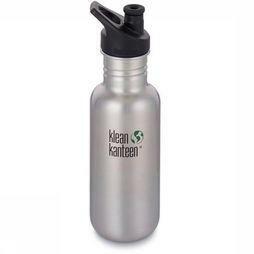 Anyone who uses a Klean Kanteen product contributes to healthy, cleaner world. And that's why we do it.